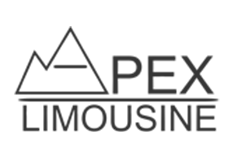 Request a quote from Seattle's premier transportation company! Apex Limousine is the Seattle area’s full-service transportation company that will satisfy all of your ground transportation requests from limo and party bus rental, to airport or corporate car service. We have a variety of luxury vehicles that include town cars, SUV’s, vans, shuttles and limousines ready to go in the Seattle area at a moment’s notice. From weddings to prom, and Woodinville wine tours to business outings, we are proud to be the company you trust to get you where you need to be safely and luxuriously. Our Seattle limo chauffeurs are professionally trained and knowledgeable of the Western Washington area, including Seattle, Tacoma, Redmond, Bellevue, Mercer Island, Edmonds, and Woodinville. 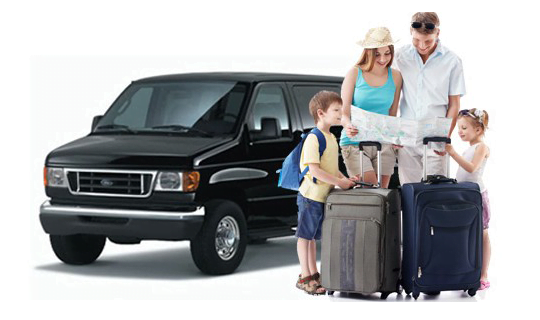 We also provide ground transportation services to and from Portland, OR and Vancouver, BC areas. If you’re looking for a night on the town, a towncar for your corporate clients or just a ride to and from Sea-Tac airport, Apex Limousine can get you there – with style & luxury. Book your luxury ground transportation today through our Reservation Request Form or call us at the following numbers. Ride in style with our Seattle-area limo service in a classic black or white Lincoln limousine. These limousines are perfect for weddings, wine tours, and other events. Give us a call to book one today! 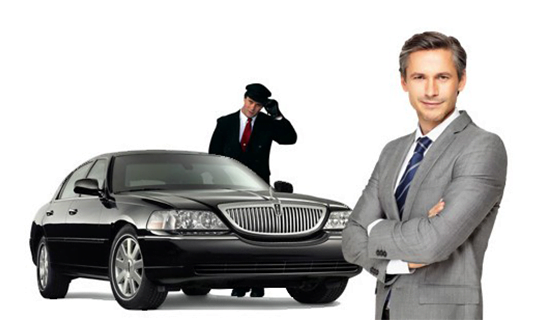 Apex Limo Seattle provides town car service in the Seattle area. We serve all of Western Washington. Give us a call today to learn more. Party the night away in Seattle with our party bus. 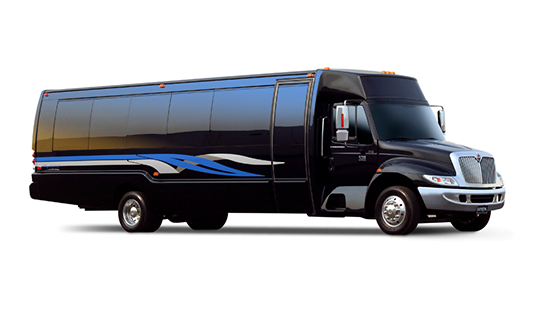 Rent it for a night out on the town and bring 23 of your closest friends along for the ride! Need to transport a large group for a big event? Our vans are perfect for shuttle transportation of any kind, including company outings and other special events where transporting a large group is necessary. The cars are always clean, the drivers are always on time, the trip is always smooth, and prices are competitive. I can’t ask for anything else. 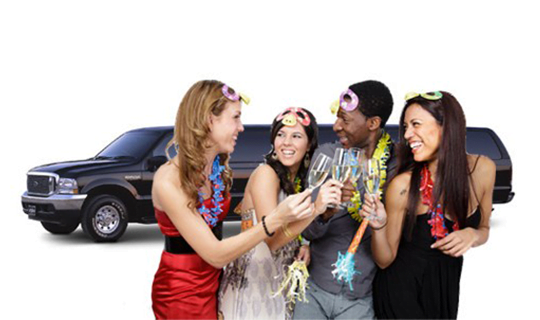 Apex Limo Seattle is simply the best limo company in Seattle! Apex Limousine made my wedding day a lot less stressful. They took us to and from the ceremony, to the reception and then to the airport for our honeymoon flight. It made life so much easier knowing I had one less thing to worry about. I felt like a princess! Experience the best Seattle limo service for yourself.